Departing Port Macquarie, we travel south to Taree, where we leave the highway and stop for morning tea at the Flow Bar Café 31 David St, Old Bar. 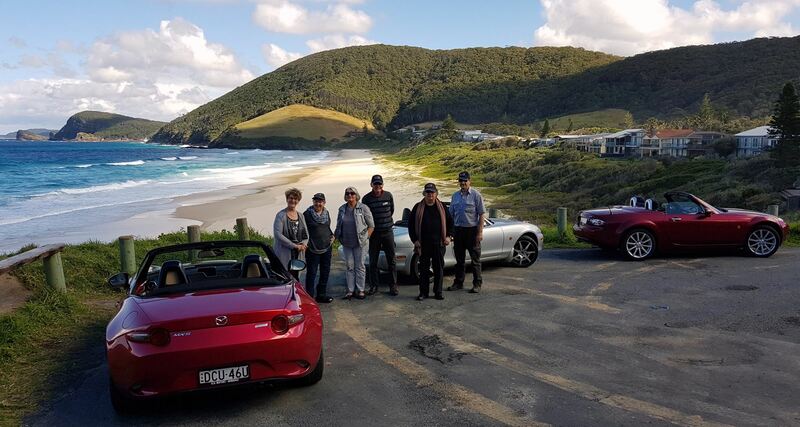 We then travel south to Bulahdelah via the Wootton Way, 'Nurbushring', then across the northern shoreline of the Wallis Lakes to Forster for lunch at the Paradise Marina. Please RSVP, Peter McDonnell by the 10th of February.